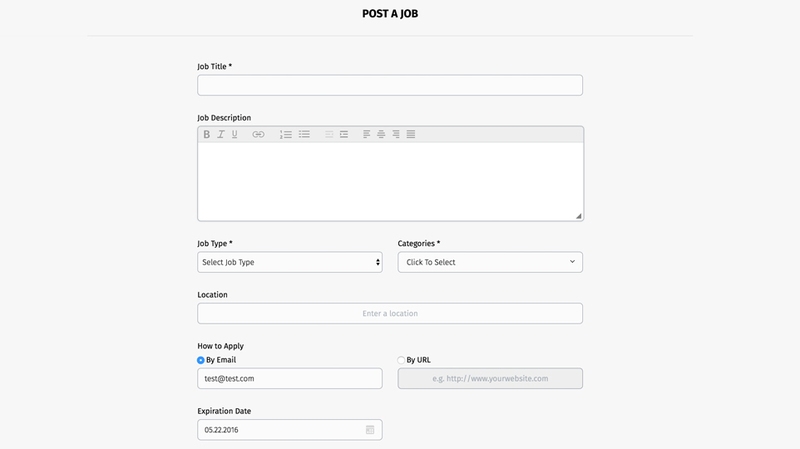 Your employers will be pleasantly surprised when they see how easy it is to post jobs in your job board. 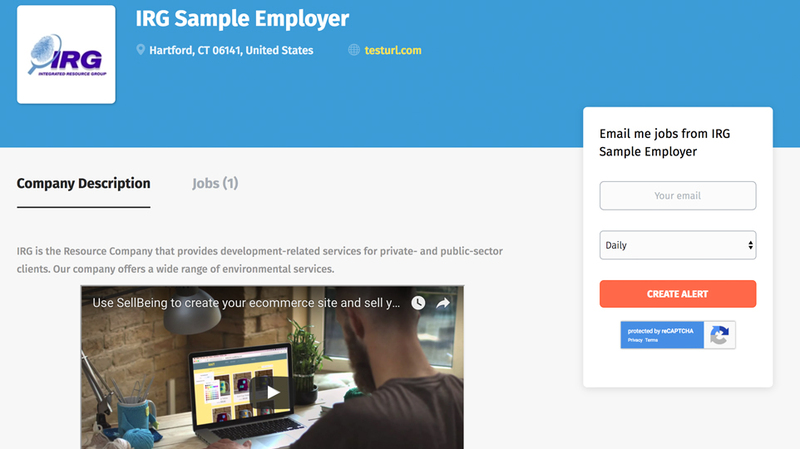 Employers can also choose to receive applications by email or redirect applicants to a certain URL to complete the application process. 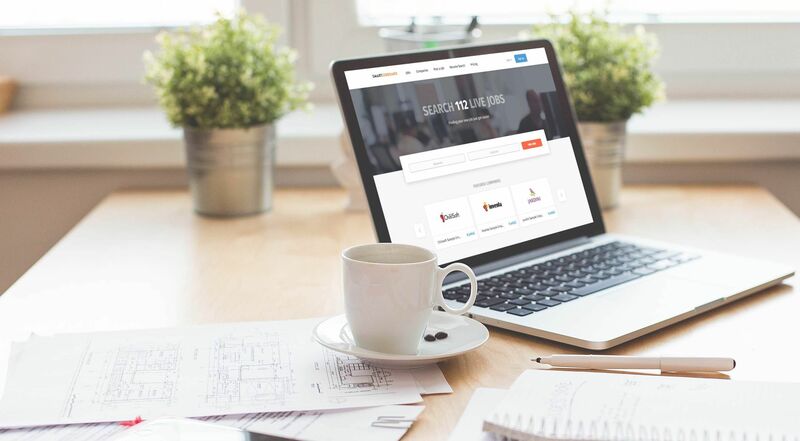 Employers can create a company profile page, which can display their logo, chosen images and videos in company descriptions section. They can add a link to their website and post any other information to attract more applicants. Such page contains all active jobs posted by this company in the second tab of the page. 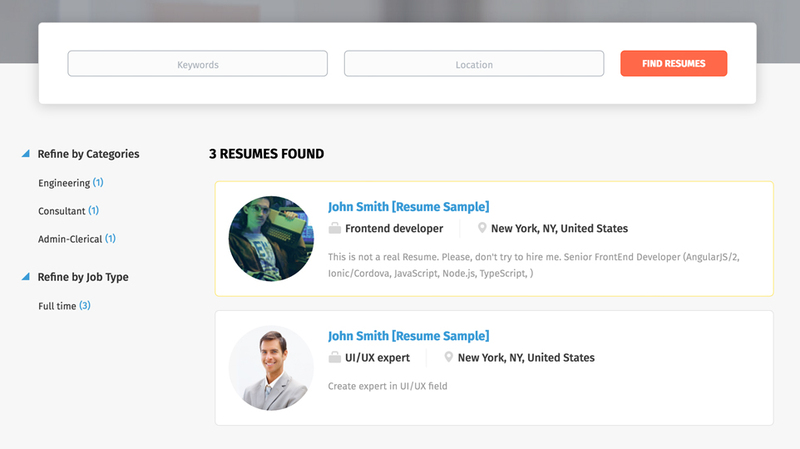 SmartJobBoard created a smart keyword search system that carefully scans each candidate’s profile and each listing for the right keywords, so that your employers can always find the best candidates for their vacancies. 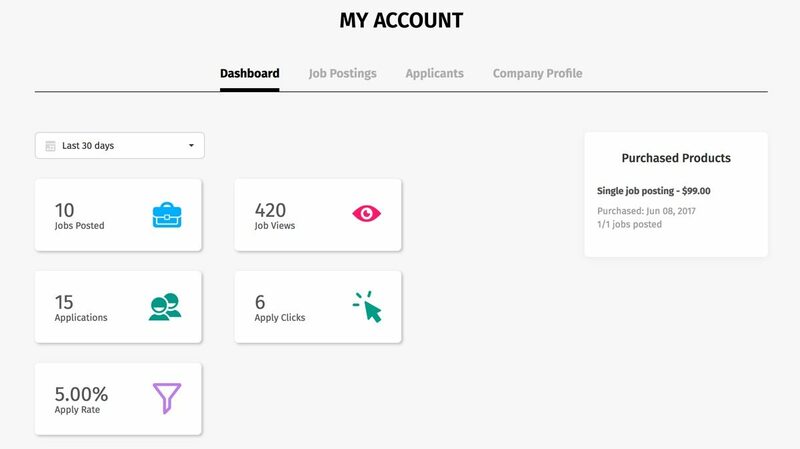 Employers have all the necessary tools to manage their jobs, see stats by job views, view applications from job seekers and manage profile settings in their dashboard. 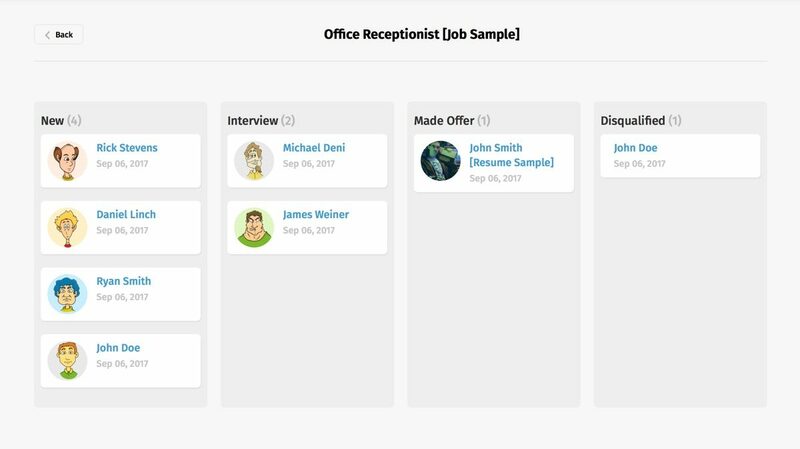 An appealing “kanban” style board allows categorizing applications by hiring status, look through all the information about a candidate, contact applicants and insert notes for each application.